CSHM is proud to partner with Farmers & Merchants (F&M) Bank through school-wide annual sponsorship. The presence of F&M Bank will be seen on the campus at athletic, performing arts, and general school events. 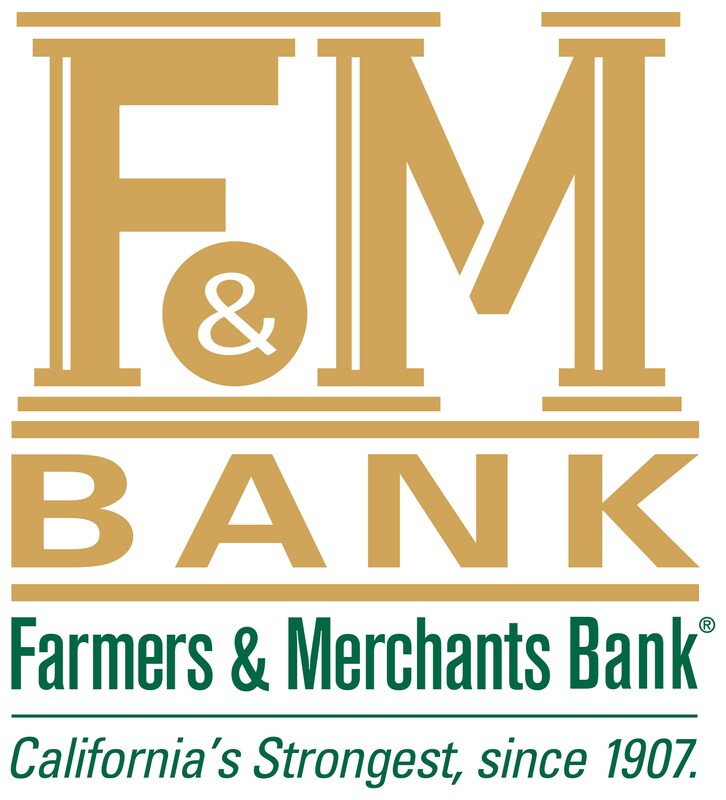 F&M Bank is a local Southern California community bank with more than 100 years of serving our customers. They offer business and individual banking services. CSHM prides themselves on partnerships that benefit the school community while providing the quality marketing opportunities to their sponsors. If you would like more information on a school-wide annual sponsorship, please contact Mr. Jonathan De Leon, Director of Development at jdeleon@cshm.org.